Why you should change magento admin path ? By default magento store admin can be accessed by adding a /admin to your store url. This is known to anyone who knows magento and also available to hackers and bots. Hackers can brute-force to gain access to your store and eventually if your admin login are not strong enough they can easily break it. According to magento shoplift vulnerability (SUPEE-5344 patch) magento indicated that your store backend should not be known to public. Flush your magneto cache and access your magento store with your new admin url. Online store keeps lots of confidential information about your business & customers and its important to maintain website security. 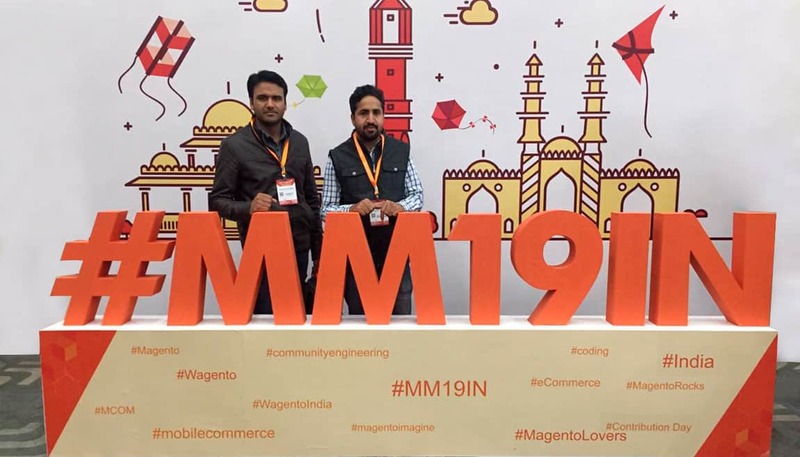 Platform like magento is available to hackers who continuously keep finding easy ways to break the security of your magento store. Keeping the core code up to date is one the best way to keep your store secure. Magento 2 is much more secure, robust, fast & friendly. Upgrade your store to magento 2 if you haven’t done yet. Checkout my post “Migration to magento 2. Are you still thinking ?” in case you are not able to make a decision. I have highlighted some of the important benefits & advanced features of magento 2 over its former version magento 1. However, this migration process is not that straight forward. Look to hire a magento development agency who can help you through the entire migration process. 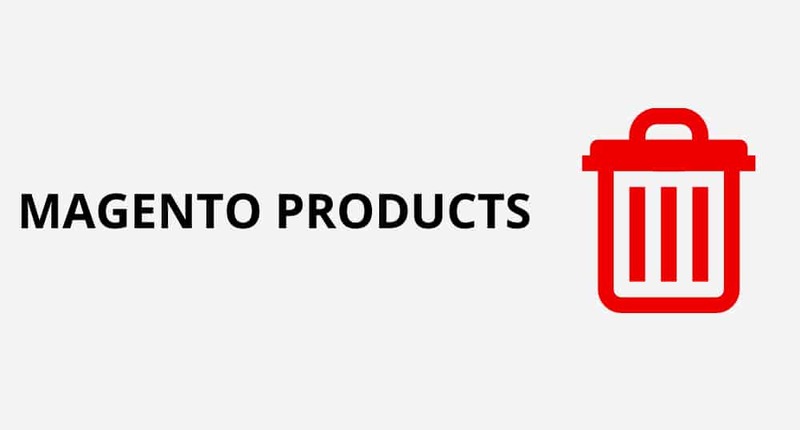 To Delete Products in Magento You Can Use This SQL Script. While going live with your magento development, you might want to clean your test products to start a fresh. One of the easier way of doing it is running some direct mysql queries to the database.